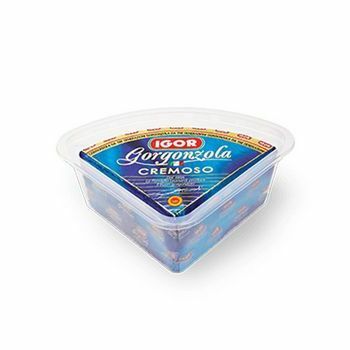 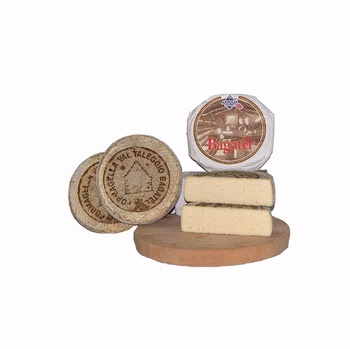 Soft cheese, cream-like, a specialty made from cow'S, goat'S and sheep'S milk. 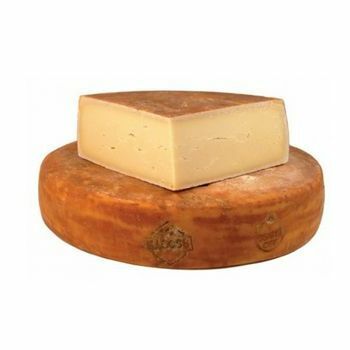 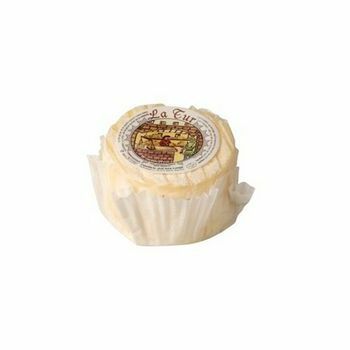 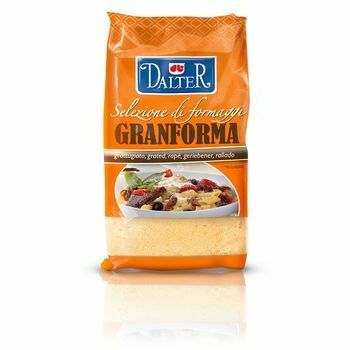 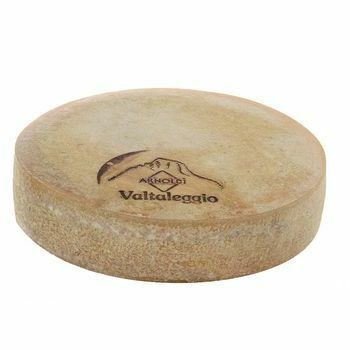 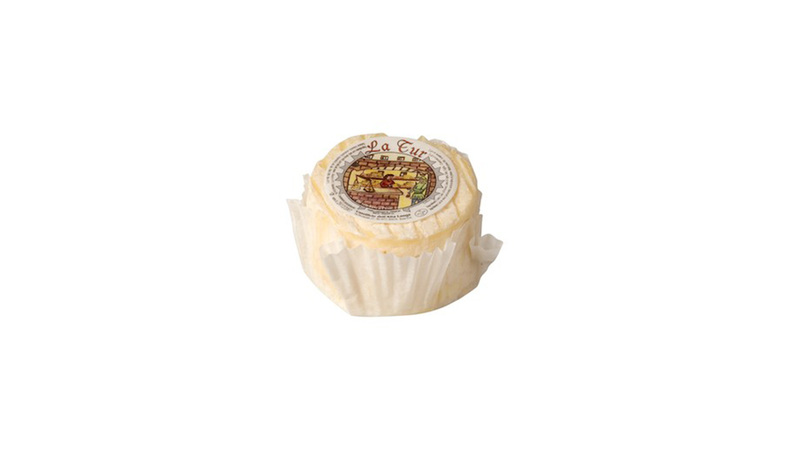 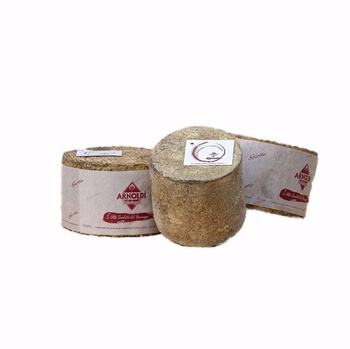 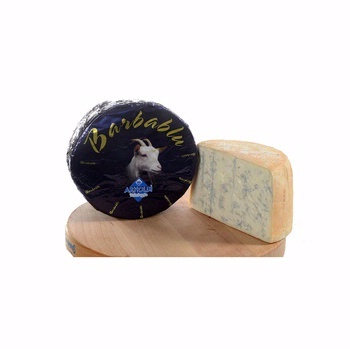 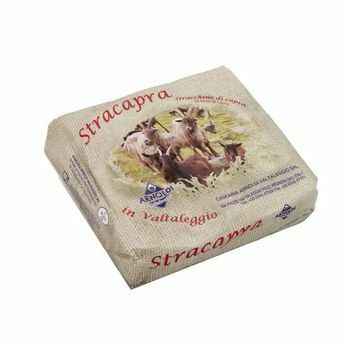 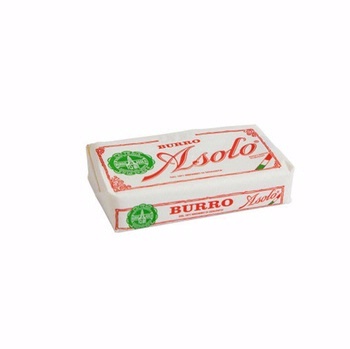 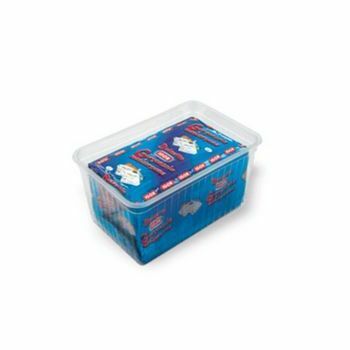 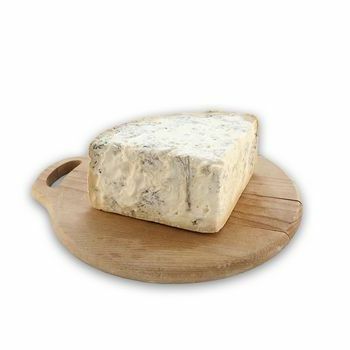 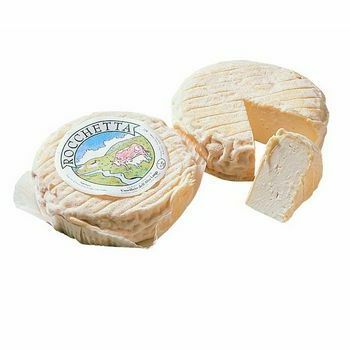 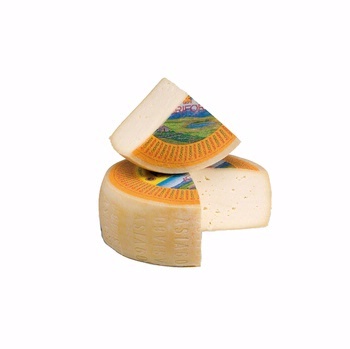 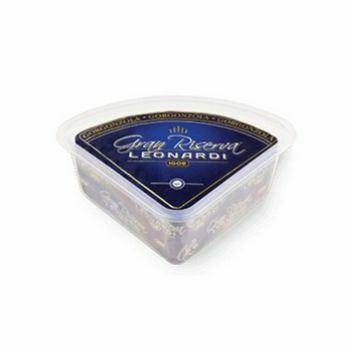 Straw-coloured and with a smooth, creamy surface, this delicious cheese has a mild, round taste, fine and sharp. 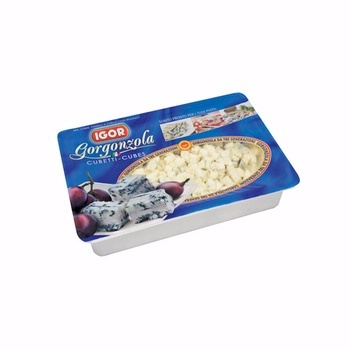 The Tur releases its flavours at the maximum when eaten at room temperature.